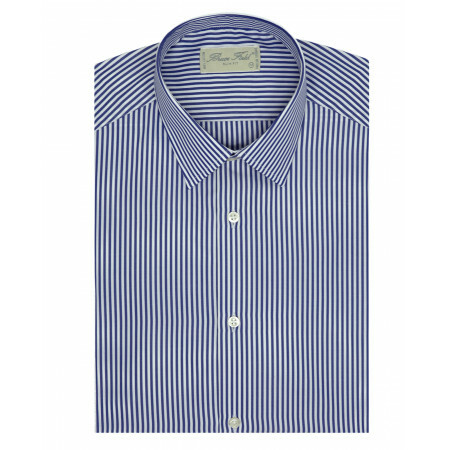 The shirt man Alexian Lausanne adopts a classic style with its thin stripes close together. 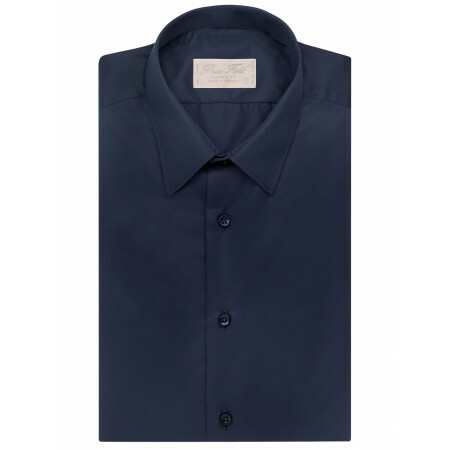 Designed in a fabric 100% cotton double twisted, it mixes classicism and modernity. 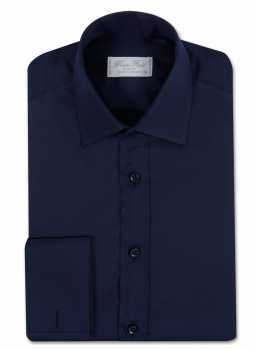 This shirt man door with any type of pants : jean, chino, suit, it is multi-functions ! 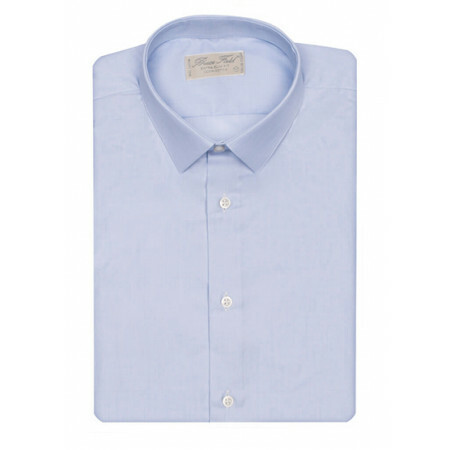 Shirt man slim fit wrist musketeer cotton kingdom This model of shirt slim fit has a high collar with two buttons, which is particularly suitable for people with a neck long enough. The French cuffs bring a final touch of elegance to your outfit. Check out this model of shirt cinched in cuffs simple. Shirt man Benton slim fit large plaid gingham This shirt vichy will be perfect for an outfit chic and casual.The traditional tile vichy is in the spotlight with this shirt man slim fit. 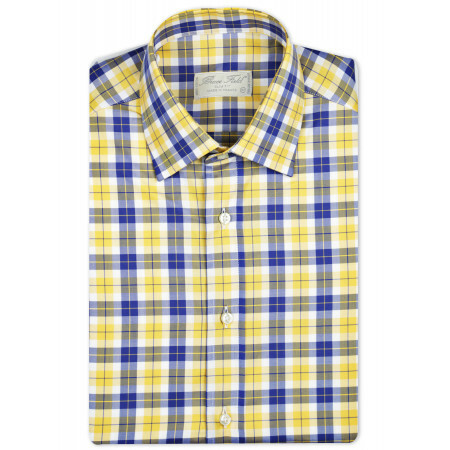 The numerous colors available allow you to combine this shirt to any outfit business or casual.Check out the other styles of shirt man made with this cotton gingham. 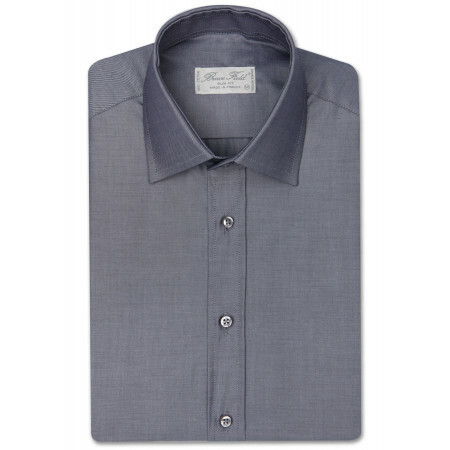 Shirt man classic 100% cotton, in a spirit of business, carved in a plain fabric first choice for a refined style. Made in France. 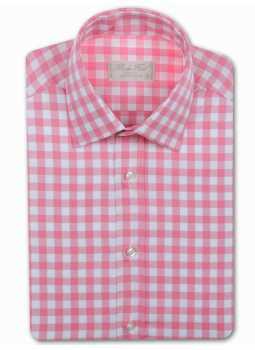 Shirt man extra slim fit in pure cotton gingham pattern The cut is extra slim fit of this shirt man will highlight your silhouette. 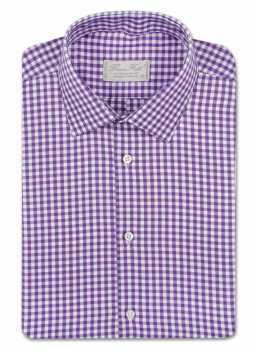 Twill cotton, this shirt man plaid gingham can be worn to the office either informally or in casual chic. Shirt man made in France. 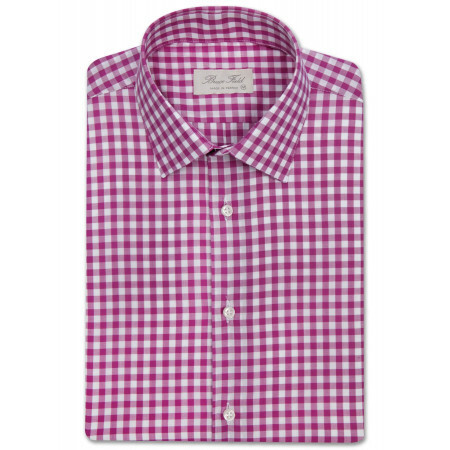 Check out this gingham in other models of shirts sprung. This shirt is extra slim fit pique cotton blue Bruce Field is cut from a pure cotton, double twisted. 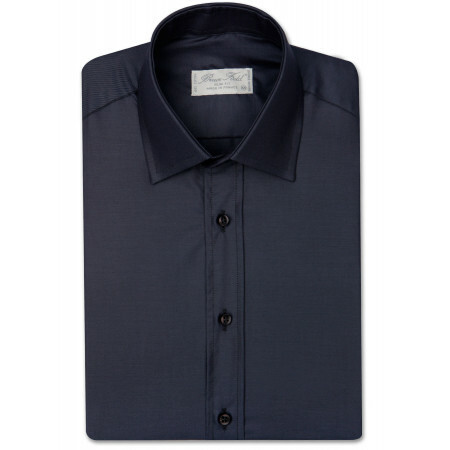 Elegant and modern, its cut extra slim fit will highlight your silhouette. 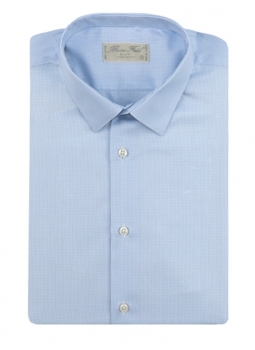 Its cotton pique blue will bring a touch of color and originality to your outfit. 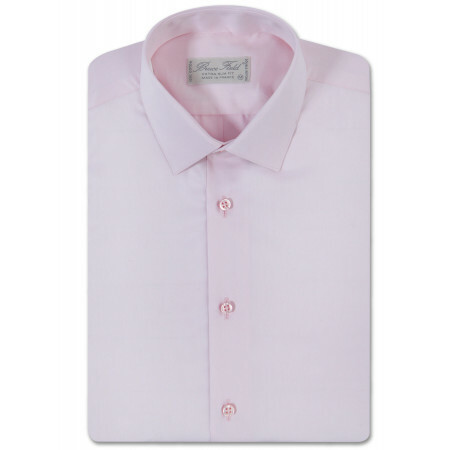 All shirts Bruce Field are manufactured in Europe in a fabric 100% high quality cotton. Shirt man slim fit pure cotton gingham pattern Shirt at the cut and curved with a small classic collar a button. Shirt slim fit pure cotton kingdom to the tiles. This shirt is made in France. 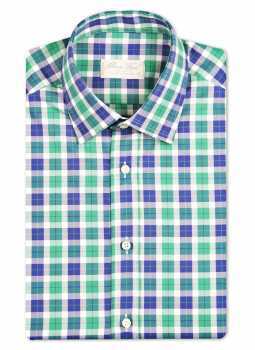 Shirt man Benton waisted plaid color. 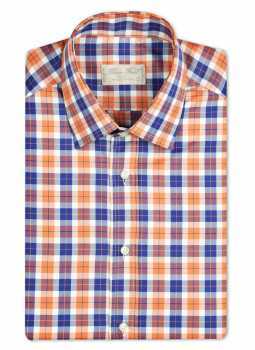 This plaid shirt will be perfect for a casual outfit. Its large tiles go perfectly with a jean gross. 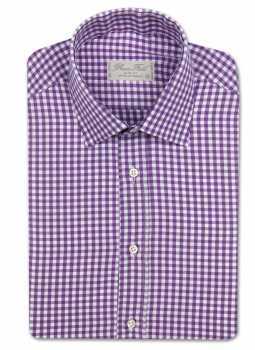 Please do not hesitate to wear this shirt cinched with a tie mesh and a jacket in tweed. 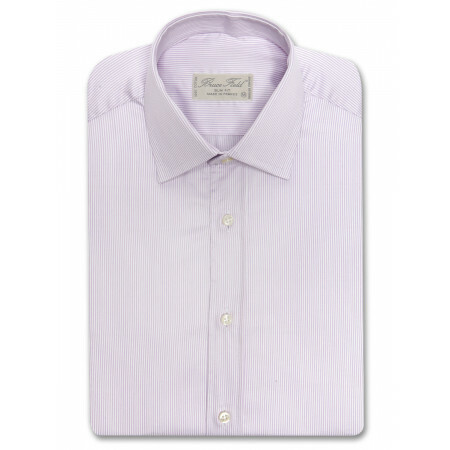 Shirt man's extra slim in pure cotton. 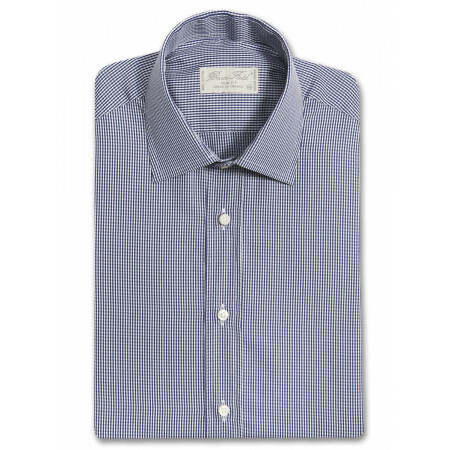 Woven with threads of two colours, this shirt provides a deep color with an aspect légérèment melange. The cut is very slim fit of this shirt man will highlight perfectly your silhouette. 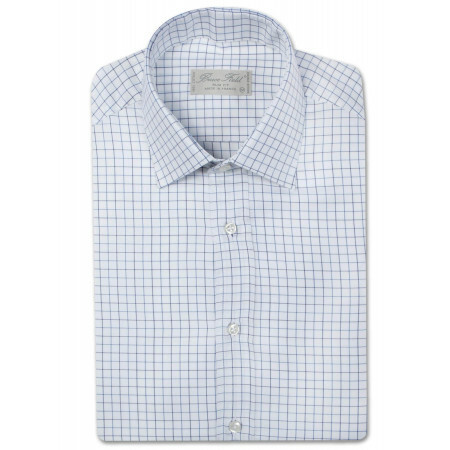 Like all of our shirts in pure cotton, this shirt is made in France. Shirt united, made in a beautiful cotton pique. This shirt man extra slim fit will highlight your silhouette. Like all of our shirts in pure cotton, double twisted. 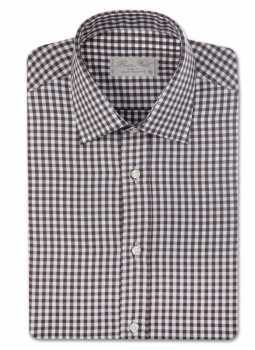 Shirt man Dan very slim fit pure cotton small gingham. 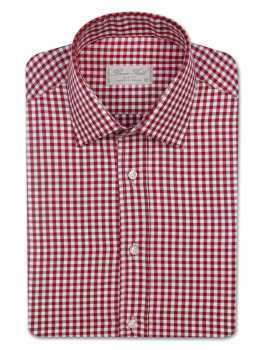 This shirt man extraslim has a small gingham pattern. 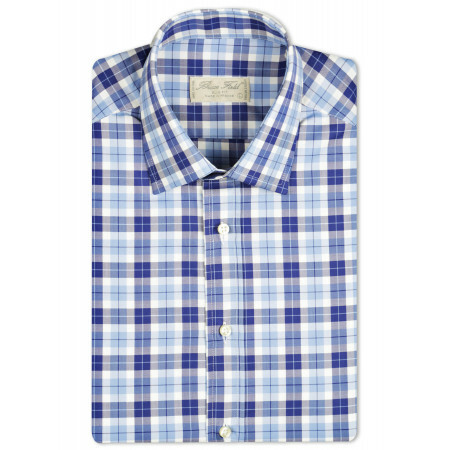 Traditional or casual, this shirt can adapt to numerous situations. It is designed for men rather fine and slender and accommodate a small bow tie.Shirt man Made in France cotton poplin. See the other styles of mens shirts available with this fabric. 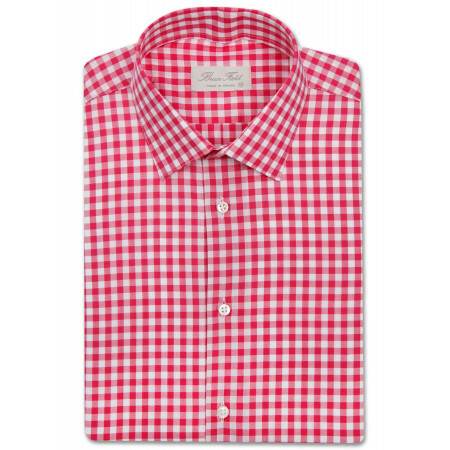 Shirt man Benton slim fit large plaid gingham The tiles vichy are old favourites for sunny days. 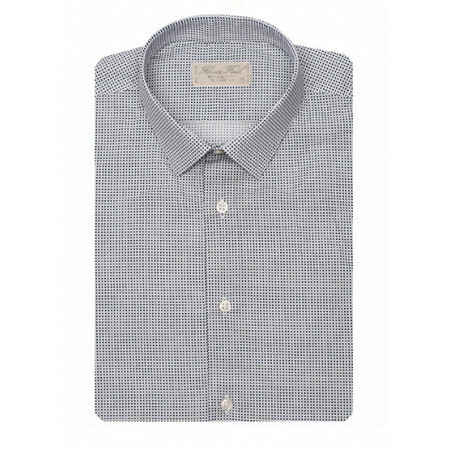 Large tiles are out of the ordinary : this shirt man slim fit is perfect for an outfit that is original. Check out the other shirt man in vichy. 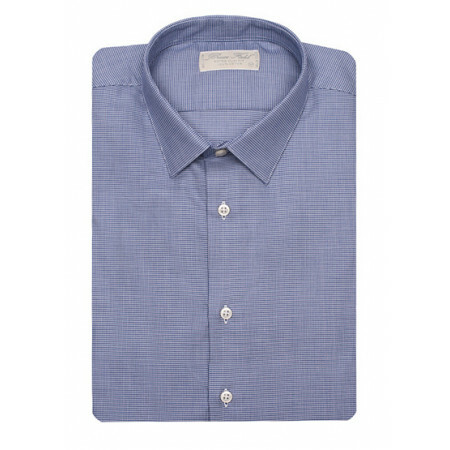 Shirt man slim fit cotton double-plied to large tiles, two-color Shirt cut slim fit with a small classic collar a button. The two clamps on the back cintrent the shirt for an outfit close to your body, elegant and modern. Shirt man Dan very slim fit in pure cotton large gingham pattern Shirt man very close to the body fabric, pure cotton and quite fine with large tiles vichy. 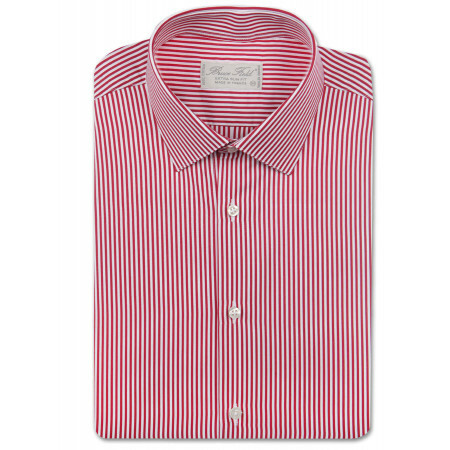 Shirt man very slim fit cotton poplin striped This chemise man very slim fit is a classic businesswear. 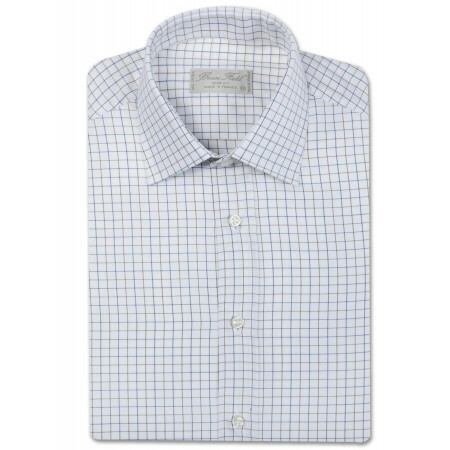 Be chic at the office with this dress shirt, under a suit, with or without a tie. This striped shirt is made in France. Check out the different fabrics available with this model of shirt fitted. Shirt man slim fit cotton faux-uni This shirt slim fit, small collar, classic, woven with threads of 2 colors has an aspect légérèment melange.The bend is perfect for an outfit that is elegant and modern, whether it be formal with a suit or more casually with a chino.This shirt in pure cotton is of French manufacture. This extra slim fit shirt man united is cutting very curved and perfectly underlines your silhouette. 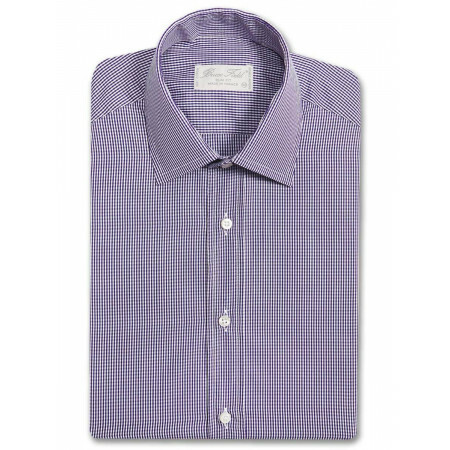 Its small collar is particularly suited to a small knot of thin tie for a look that's city chic. 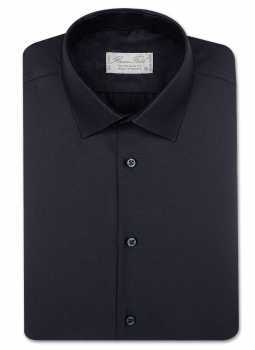 Shirt man Benton curved wrist musketeer Shirt slim fit pure cotton kingdom. 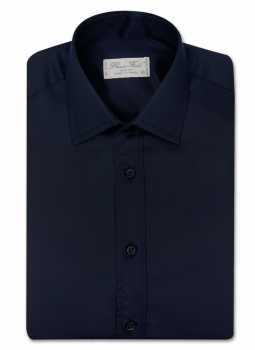 Shirt cut slim fit with a small classic collar a button. Shirt man Benton slim fit pure cotton double twisted kingdom. 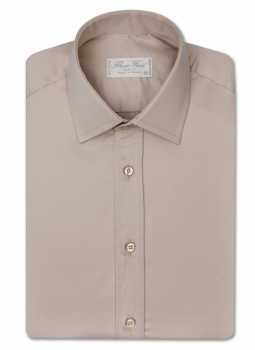 The model Benton is a shirt that is curved with a small classic collar with a button. The two clamps on the back cintrent the shirt for an outfit that is elegant and modern. Available in a wide range of colors, this shirt pure cotton kingdom is an essential part of dressing for men. 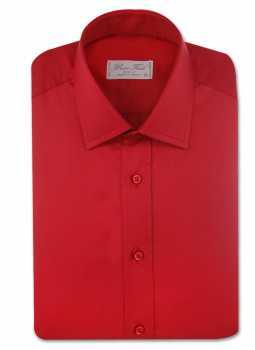 Check out our wide range of shirts Outlet for men. 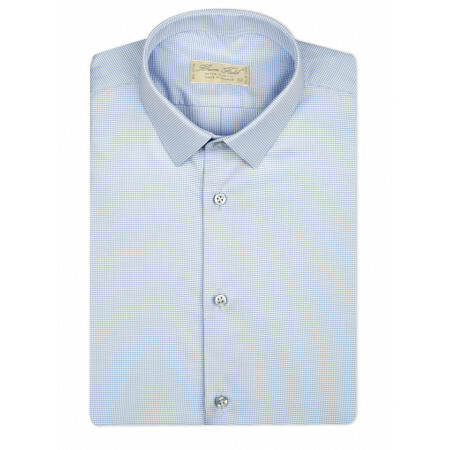 Fully fashioned in the best cotton double twisted our collection of shirts offers a wide choice of both on the cuts on the grounds.